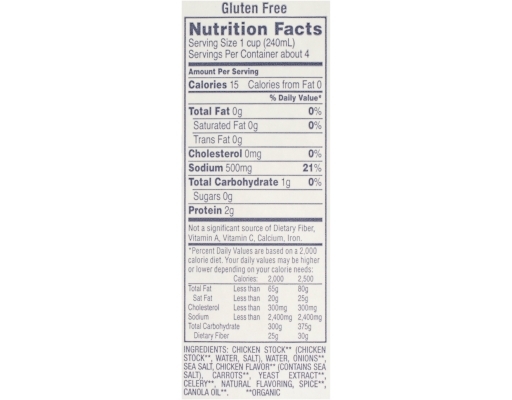 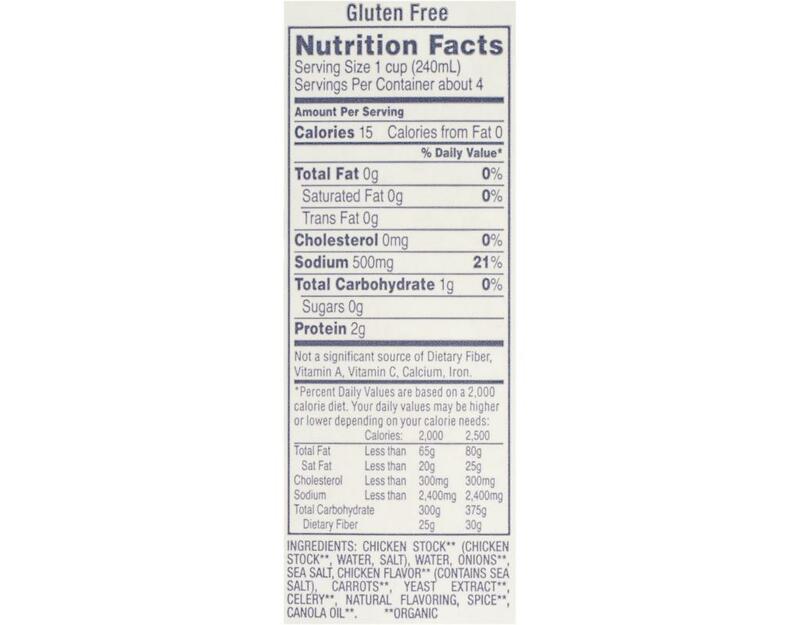 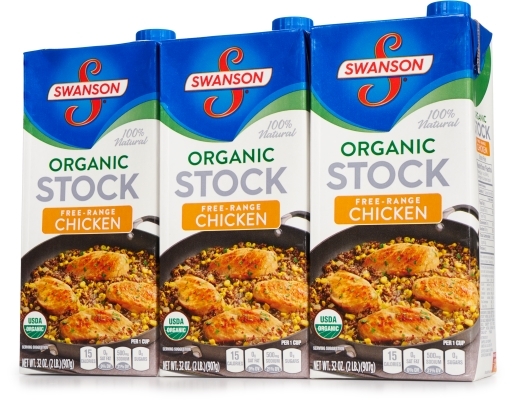 Swanson is made from simple, high-quality ingredients you can recognize. 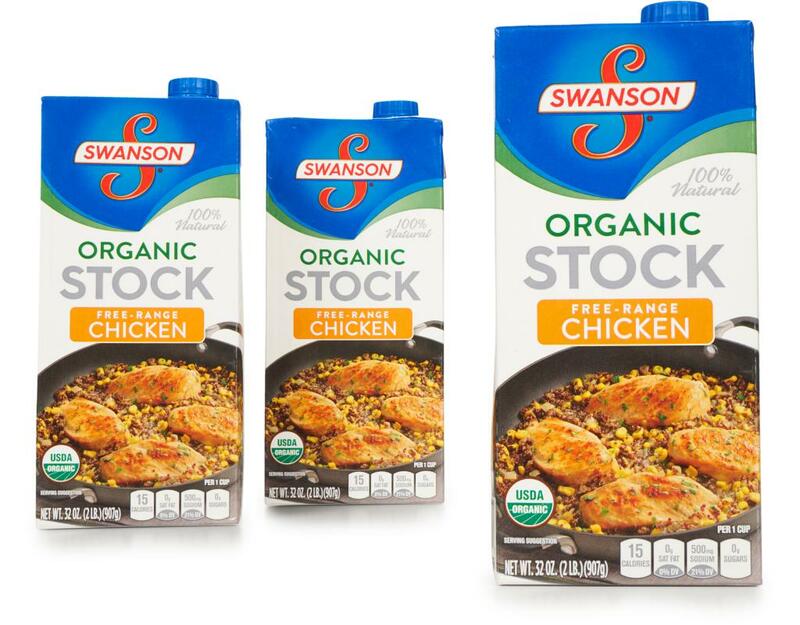 Swanson chicken is sourced from trusted farms and they only select the finest vegetables and spices, picked at the peak of freshness. 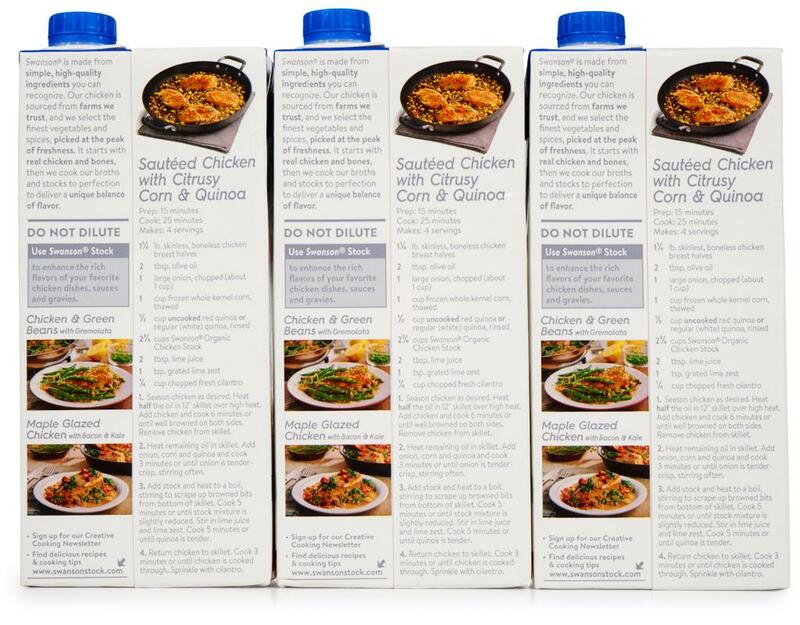 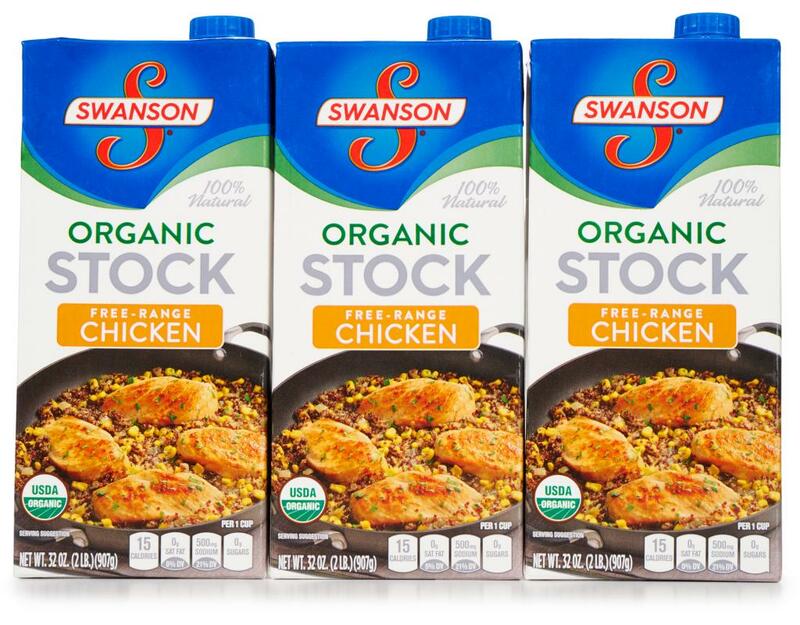 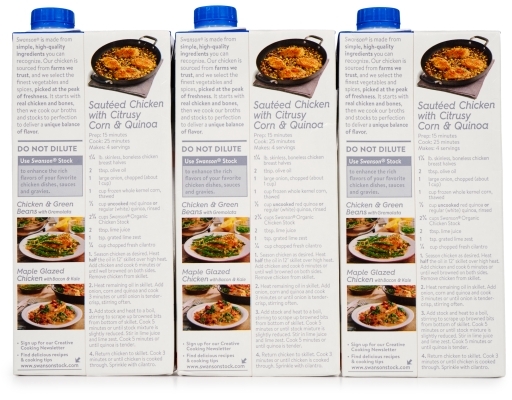 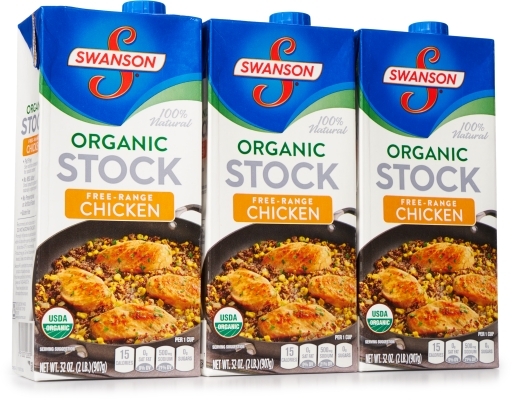 Swanson Organic Chicken Stock starts with real chicken and bones, then it’s cooked to perfection to deliver a unique balance of flavor.